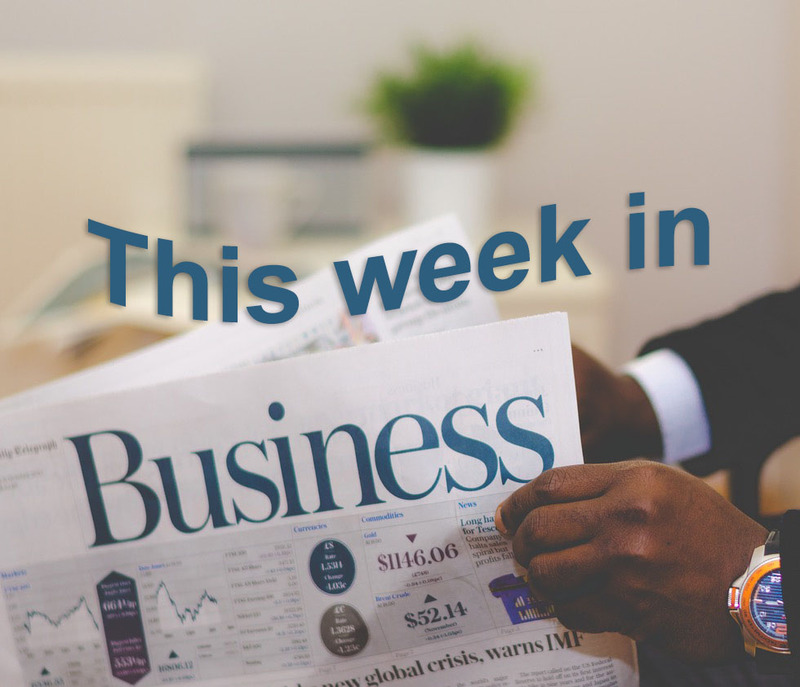 Didn’t have a chance to keep an eye on the news this week? 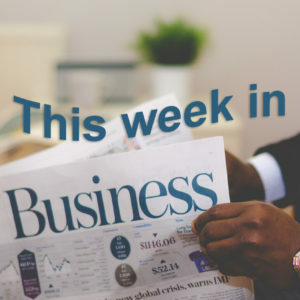 Here’s what you missed in this week’s business news review. The acquisition follows two major Yahoo hacks, where more than 1 billion accounts were compromised. After acquiring AOL two years ago, Verizon now plans on unveiling a new subsidiary by combining AOL and Yahoo. The new subsidiary, Oath, will be headed by former AOL CEO Tim Armstrong, while former Yahoo CEO Marissa Mayer has resigned. Although Yahoo may not have the same luster as it used to, it still attracts a significant amount of traffic. It ranked third, behind Google and Facebook, in unique visitors in April. While Verizon is optimistic of the future of Oath, the consolidation begins with 2,000 employee layoffs. Carlsberg Group, a legendary brewing company, announced its “Together Towards ZERO” program this week—not to make a beer with zero calories or zero sugar—but to aim to use 100 percent renewable electricity by 2022. This will be its first milestone in its goal towards zero carbon emissions and halving its water usage in all of its breweries by 2030. This is obviously a huge goal for any company, but as a brewing company, Carlsberg will have to re-evaluate how it makes its product, packages it, and distributes it. Though difficult, Carlsberg Group believes it is part of their corporate responsibility to implement policies that will prevent global warming from exceeding a 1.5 degrees Celsius rise. Additionally, it will reduce costs for the company over time. The “Together Towards ZERO” program also aims to end irresponsible drinking and preventable workplace accidents. This isn’t Carlsberg’s first major push toward sustainability. In 2015, it partnered with EcoXpac to start developing a fully biodegradable bottle that will also require less energy to make. In 2016, its Dali Brewery in China implemented solar panels, which provide enough power for 20 percent of the brewery’s electricity needs. The Federal Reserve raised interest rates from 1 to 1.25 percent. This was the second increase this year, with another possible increase later this year. Following the declining unemployment rate, the Fed’s decision implies a healthy economy. This means people will earn more money back over time for saving their money in a bank, but loans will get more expensive. As for the possible increase later this fall, most people are looking at inflation to see just how plausible this upturn could be. The Fed is aiming for a 2 percent interest rate, but it is still working to maintain this goal.